Get a personalised piped photo cushion. 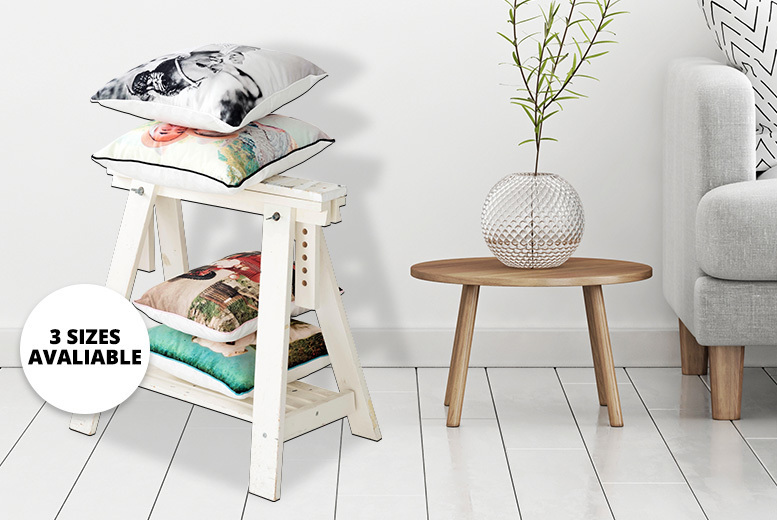 Choose one of your favourite photos to go onto this comfy cushion! All cushions are made with a super soft faux suede, with a white back. Colourful piping customised to your photo for a sleek finish.